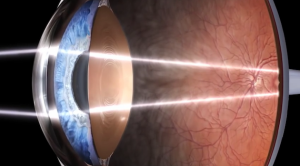 The fundus camera allows the optometrist to take a picture of the back of your eye. The photograph is stored digitally and can be used to monitor for changes in eye health. It gives a high magnification image of the optic nerve and blood vessels and is useful for monitoring condition such as Diabetes, high blood pressure, Glaucoma and macular degeneration. 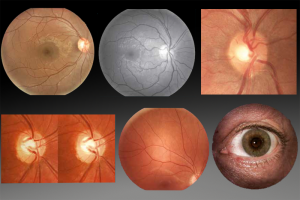 Fundus photography is included in the eye examination at no extra cost.